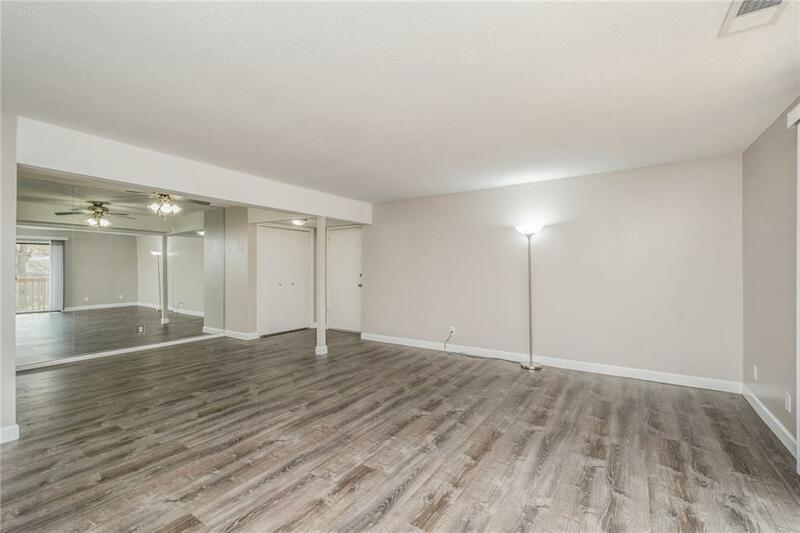 You will not want to miss this fully remodeled, clean, conveniently located Clive condo! 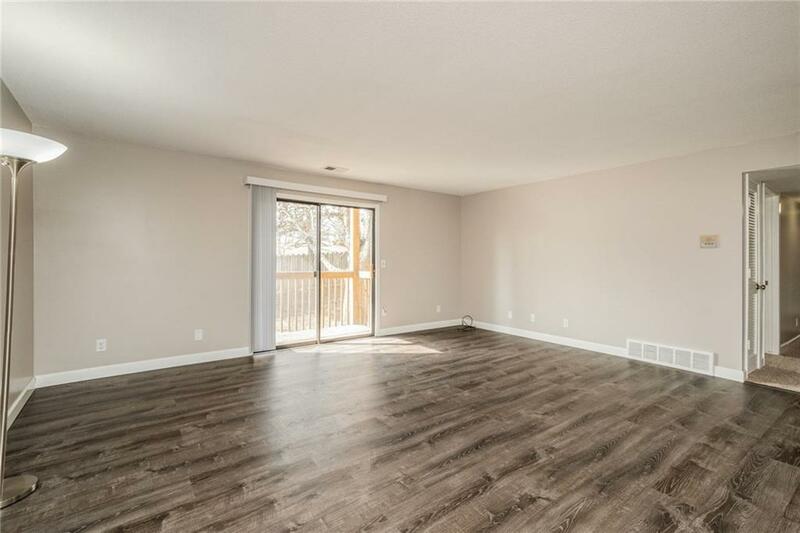 This 2 bed, 2 full bath unit has brand new carpet, vinyl flooring, paint, slider door to deck, soft-close cabinets, appliances, countertops & more!! This Aspen Ridge condo comes with many amenities including community pool and clubhouse space! HOA takes care of gas & water utilities. 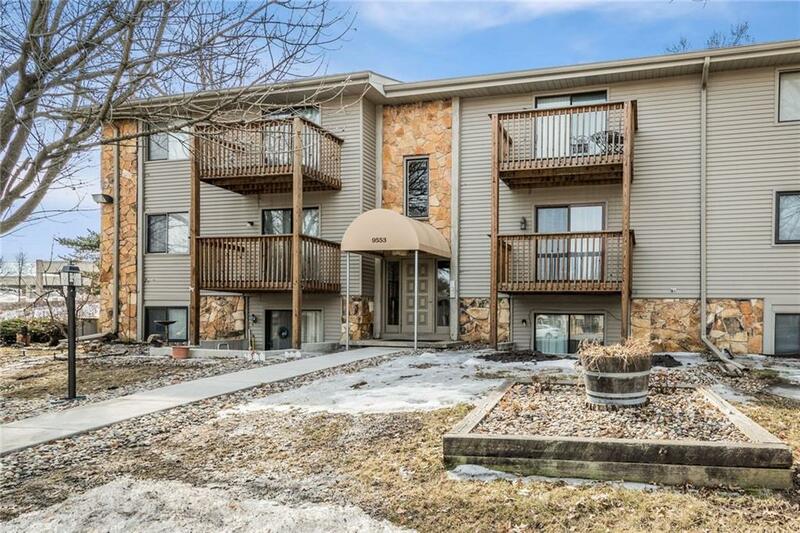 Conveniently located near the mall, lots of restaurants, shops and is in the West Des Moines School District!